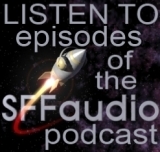 This isn’t the first recording of this 1953 Science Fiction novelette. Maureeen O’Brien (of the Maria Lectrix podcast) recorded a version previously. 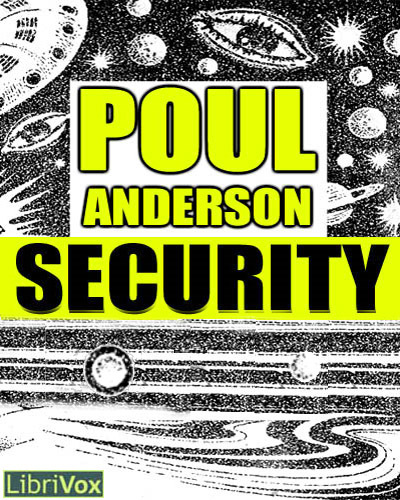 It, along with a whole bunch more Poul Anderson audio, can be found on our POUL ANDERSON page! Security, tells the story of a compartmentalized government physicist ordered by secret police to complete experiments aimed at developing a new weapon. He is brought to a hidden space station and put in charge of the project but there are many questions. In a world of spies watching spies it’s sometimes hard to know what’s patriotic. First published in Space Science Fiction February 1953.